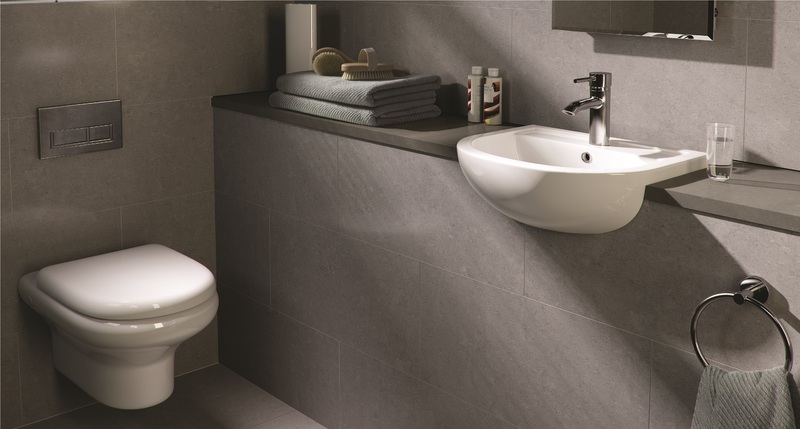 RAK Ceramics are the world’s largest ceramic tile and sanitary ware manufacturer. Using innovative manufacturing techniques RAK bring to the market the latest designs in tiles, basins and WCS, at very competitive prices. Integrating functional solutions with both modern and traditional designs, RAK combine innovation and elegance to create truly beautiful bathrooms.